Hugo Chavez’s repeated departure for cancer treatment in Cuba has sparked concerns over Venezuela’s political future. Adrian Salbuchi, an expert on Latin American politics, warns that it could debilitate the regime and lead to US interference. Venezuela’s leader has transferred some powers to his ministers for the time of his absence, but has not agreed to opposition calls for a temporary handover of all presidential authority. 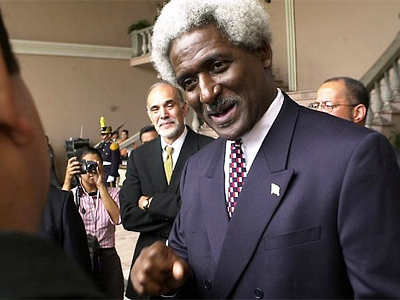 He said he would return soon but did not specify for how long he will undergo chemotherapy in Havana. 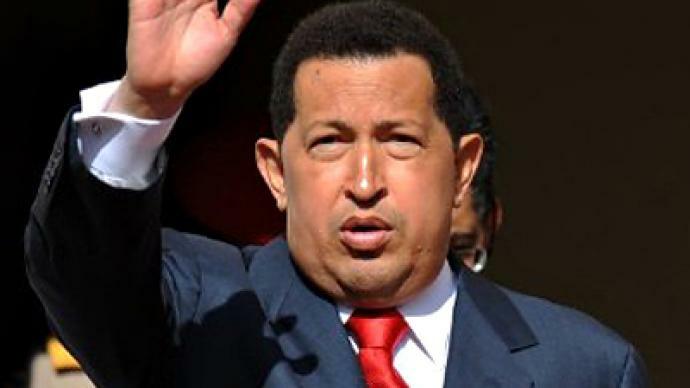 Hugo Chavez’s health problems are a serious issue for the country’s political process as the regime in Venezuela is very much centered on him, says author and researcher Adrian Salbuchi. 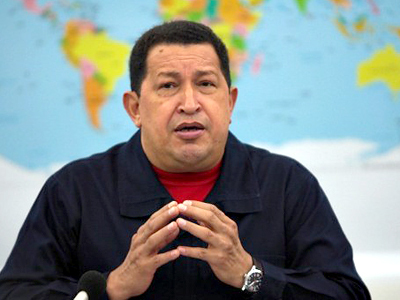 He warns that Chavez’s health problems may allow the United States to interfere in Venezuela’s political landscape. 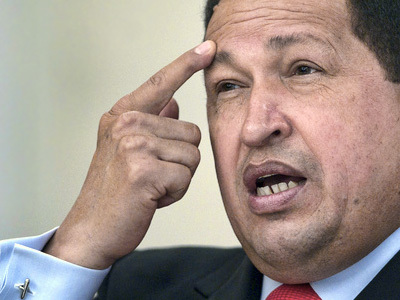 “Hugo Chavez’s health problems will debilitate him, will weaken the present government in Venezuela and that will be seen as an opportunity by the United States, or rather by the global power elite that operates from the United States, to promote regime change in Venezuela,” Salbuchi underlined. The regime of the Venezuelan leader contends with a lot of internal and external opposition, which is funded and supported politically and economically and even militarily by the US, Salbuchi claimed. 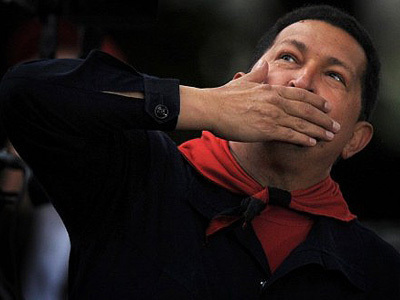 Chavez risks being left on his own as his open support of Libya and Iran has in a way isolated him and put Venezuela at loggerheads with pro-American forces like Colombia and Brazil, he noted. Should the US succeed in promoting regime change in Venezuela, it will spread its influence to other countries in the region, like Bolivia, Ecuador and eventually Cuba, Salbuchi believes. “In coming months and years there will be increasing activity from the United States and its allies to promote regime change throughout Latin America,” he warned. On Saturday, 56-year-old Chavez flew to Cuba to start a new stage of cancer treatment after he underwent surgery for pelvic abscess and cancerous tumor cells in June. ­Journalist Eva Golinger believes that the US is exploiting Chavez’s health problems to portray “a perception of a terminally ill Chavez” through a psychological campaign in media. ”I would just remind people that in the United States Ronald Reagan had three cancers during his presidency, and in fact was operated on in 1984 right before re-election. He was re-elected and he was one of the most remembered presidents of the United States.” she added.